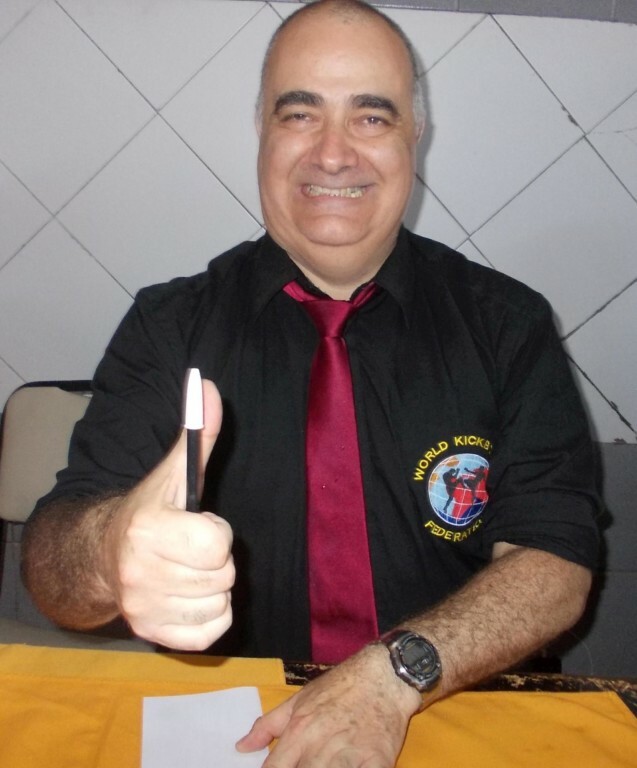 New PPF World president with immediate effect is Mr. Fernando GUERRERO from Santiago de Chile. 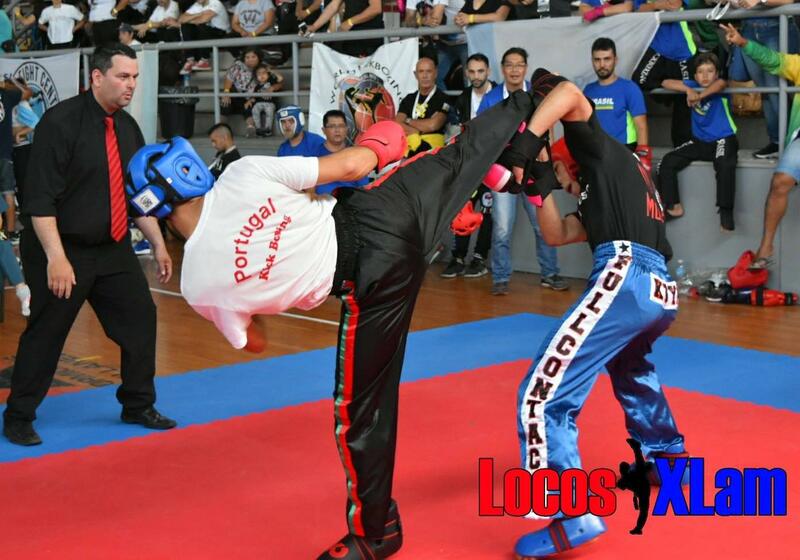 You can contact him oin English and Spanish language by mail. 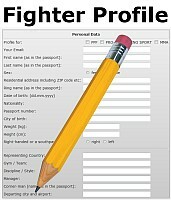 Like in ring sport just send fighter profile and photo of your top class fighters and we post them in the World ranking. 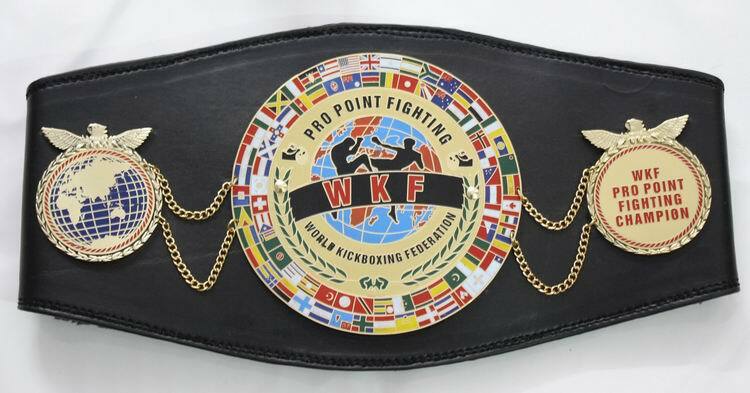 Have always a look on our updated pro point fighting ranking and event schedule, many downloads,gallery and much more on WKF Pro Point Fighting , just have a look.